A paradise for snow enthusiasts! When Altenmarkt is covered by a shimmering white cloak of snow, then you know: the winter season has arrived! Altenmarkt’s ice rink is in the centre of the village and just a few minutes’ walk away from the hotel. Enjoy the view while you glide across the ice! 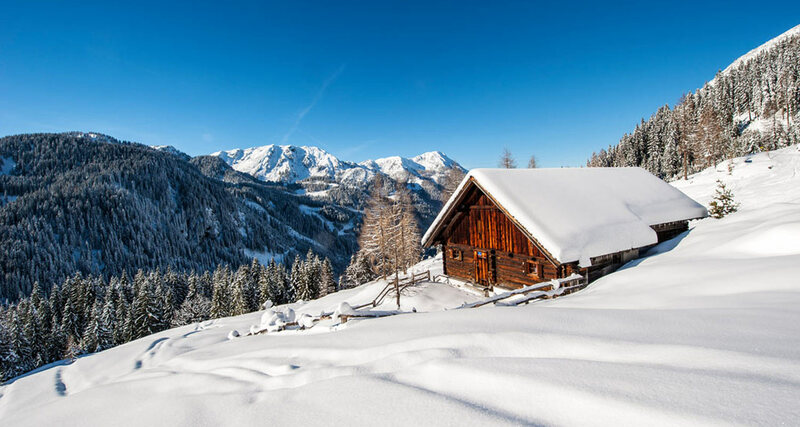 Cross-country skiers take note: Altenmarkt-Zauchensee offers 220km of well-groomed cross-country ski trails surrounded by a stunning mountain panorama! Tobogganing is a fun experience for young and old – especially on the 4km illuminated toboggan run in Altenmarkt! Try the thrilling ride down the mountain on a sled you can hire directly at the toboggan run! Just a few minutes from Hotel Rosner you can find the Therme Amadé spa, which opened its doors in 2010. It’s the perfect place to relax your muscles after an invigorating day of skiing! An activity that perfectly matches the traditional character of Hotel Rosner is a romantic horse-drawn sleigh ride through the snowy landscape! The sleigh will pick you up in front of the hotel and take you on a memorable ride through the village! 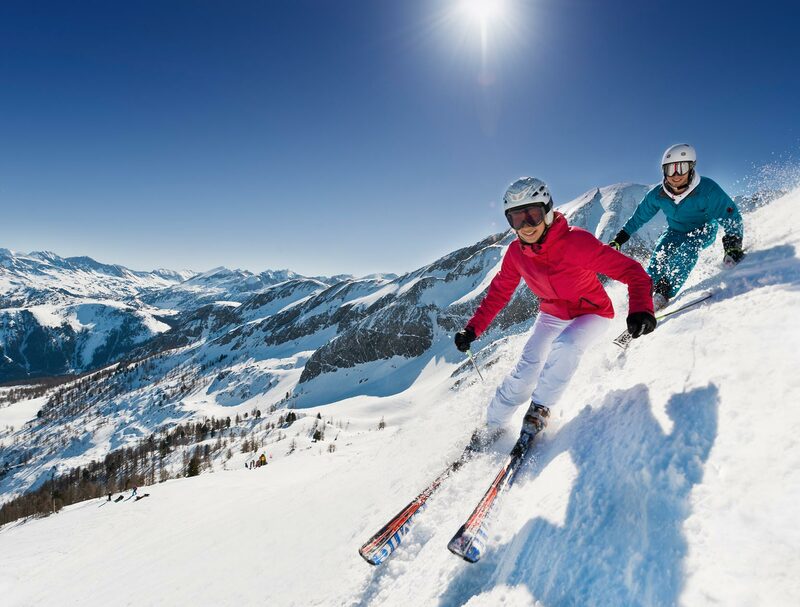 Altenmarkt’s central location makes it the ideal point of departure for winter activities. The local ski bus stops right in front of Hotel Rosner to take the skiers and snowboarders among you to the best ski areas in the region. It offers free transport all day long!